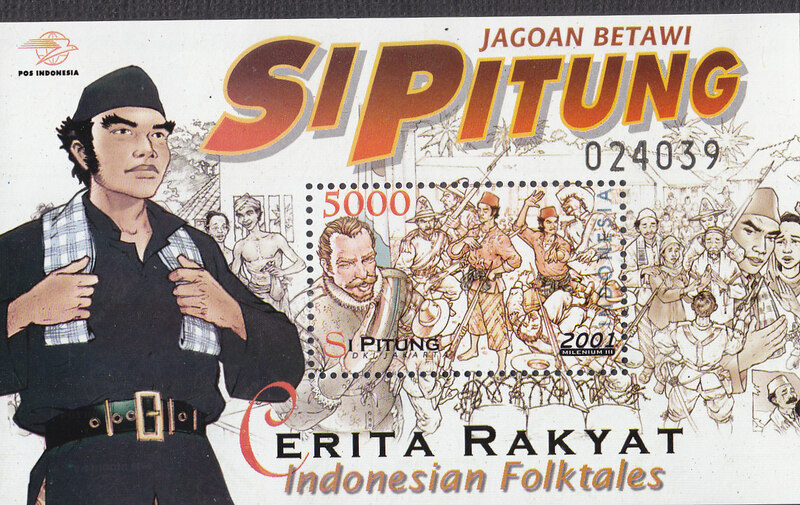 Pitung is a pious young man from Rawa Belong . He diligently studied the Koran in Haji Naipin . Finished learning the Koran he was trained in martial arts . After years of religious knowledge and the ability to master the martial increased. At that time the Dutch were colonized Indonesia . Pitung pitied the plight experienced by young people . Meanwhile , kumpeni ( the name for the Netherlands ) , a group of employer and the landlord lives wallowing in luxury . Homes and their fields guarded by thugs who ferociously . With the assistance of his friends of the Rais and Jii , Pitung began planning the robbery of the employer and the wealthy landlords . Rampokannya results were distributed to the poor . In front of a starving family home laid Sepikul rice . Families who wrapped it provides compensation payable moneylenders . And orphaned children parcel dikiriminya clothes and other gifts . Pitung success and his friends because of two things . First , it has a high martial arts and dikhabarkan they are immune to bullets . Second , people do not want to tell where Pitung is now . However, the robbery victim Pitung rich with kumpeni always trying to persuade people to open my mouth . Kumpeni also use violence to force people to testify . One day , kumpeni and wealthy landlords managed to get information about family Pitung . So they seized both her ​​parents and the Hajj Naipin . With a heavy ordeal finally they get the information about where and confidential Pitung are immune . Armed with all that information , police were ambushed Pitung kumpeni . Of course Pitung and his friends fight . But unfortunately , information about the immune secret Pitung already open . He was pelted with rotten eggs and shot . 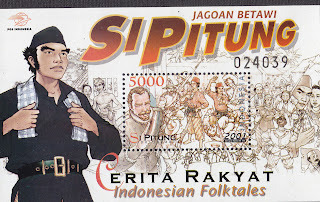 Thus he was killed seketika.Meskipun to Jakarta , Pitung still regarded as a defender of the common people.